Foxes, in New Jersey, are a lot smaller than the other members of their family such as wolves, jackals, and domestic dogs. In fact, most fox are about the size of a cat. This makes them the smallest member of the dog family. They have slender, slightly flattened skulls, pointed muzzles, powerful legs, large ears, and long, bushy tails. 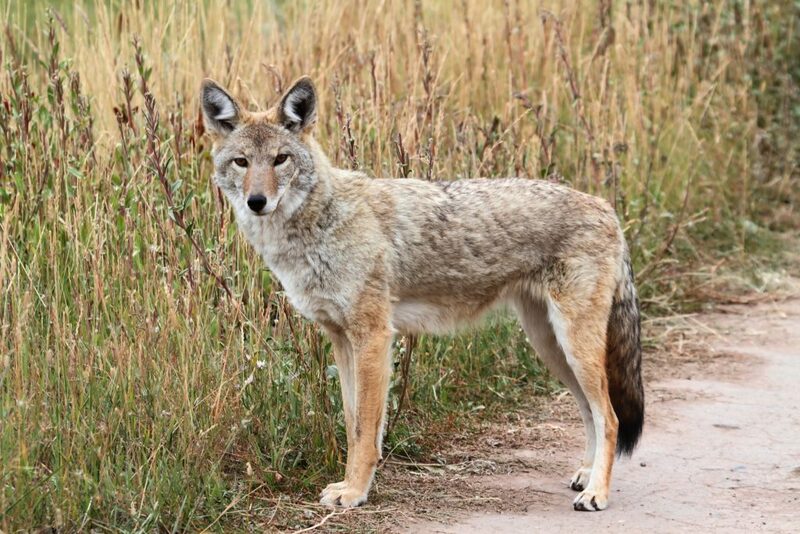 Coyotes are different, but both may pose a problem to your property. Fortunately, animal control methods and coyote removal are provided as a premium service Balance of Nature offers. Looking For Fox Removal Services? How to avoid problems with fox or coyotes in New Jersey – as well as other wildlife in New Jersey. Don’t allow your dog or cat to roam unattended. Pets who are outdoors should be fenced-in. Always place garbage bags outside in protective containers. Don’t throw leftovers or edibles in woods, fields or near your property. Reduce or eliminate vegetative cover that coyotes could use to approach your property undetected. Fields with brushy areas are great habitat for rodents, which coyotes and foxes hunt. Coyotes also aren’t as comfortable in open areas near dwellings. When a fox or coyote is near your property, yell at the animal or shine a light on it immediately. Make them feel uncomfortable. It is the best way to prevent them from becoming habituated to humans. If you see a fox or coyote near someone’s home or in your neighborhood, let everyone know about it. Together, you and your neighbors can work to keep coyotes and fox away from the suburban community. If you are looking for a way to safely remove foxes and coyotes in your neighborhood. Balance of Nature can trap these coyotes or foxes to keep your property free of these unwanted animals. 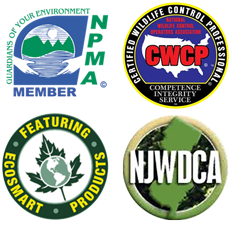 Contact Balance of Nature at 609.294.1729 today for more details on this type of animal control service!